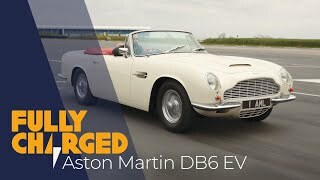 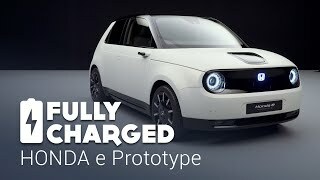 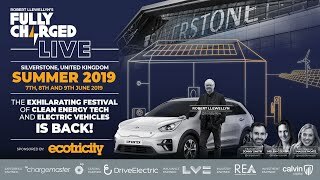 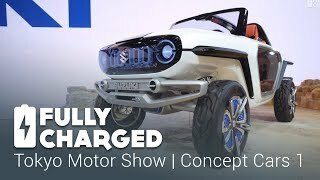 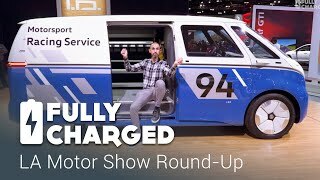 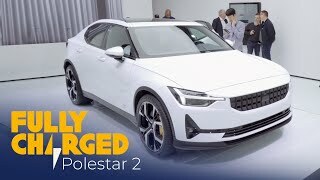 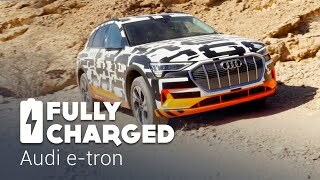 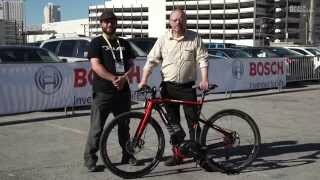 Fully Charged Live: Get Set For An Exhilarating Festival Of Clean Energy Tech & Electric Vehicles! 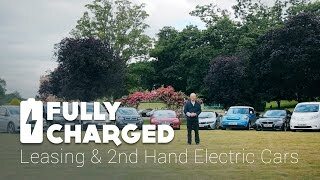 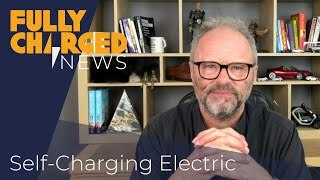 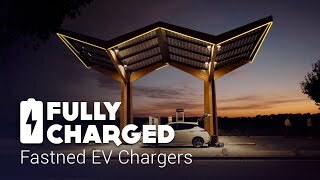 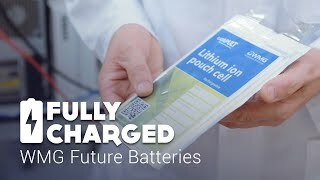 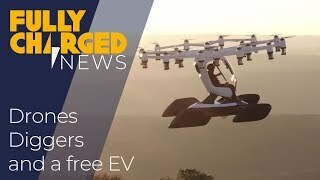 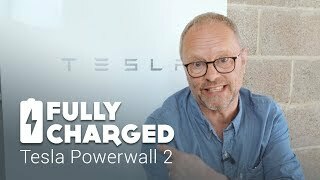 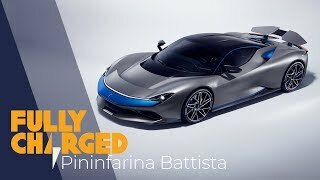 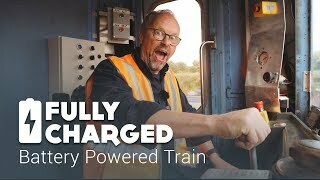 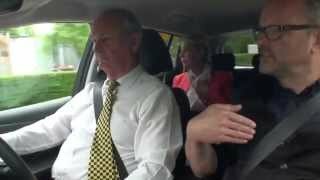 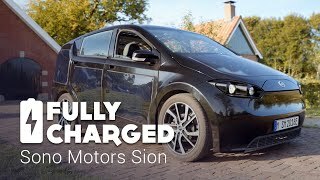 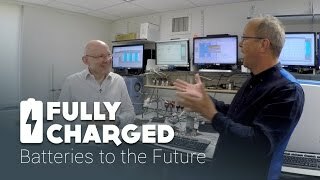 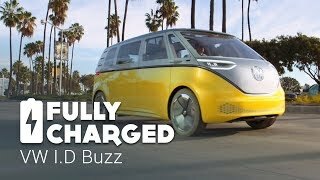 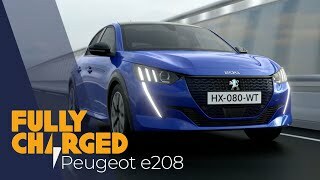 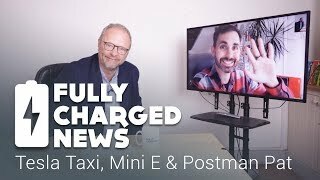 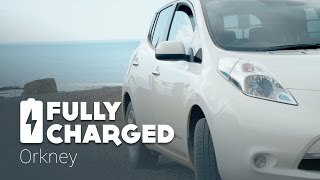 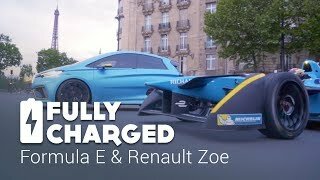 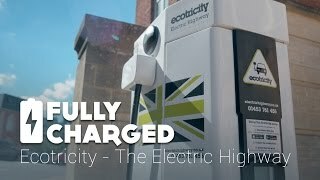 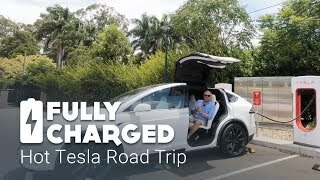 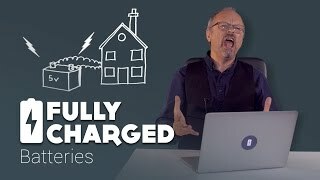 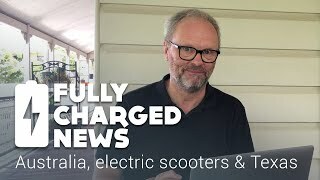 Fully Charged is a weekly + series produced and hosted by Robert Llewellyn (Red Dwarf, Scrapheap Challenge, Carpool). 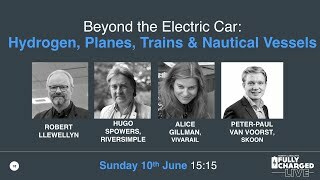 It's not only about electric cars, bikes, boats and planes but how we generate and even own the electricity to power these machines. 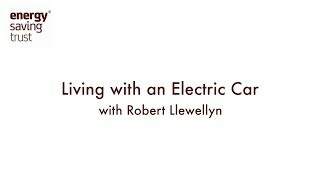 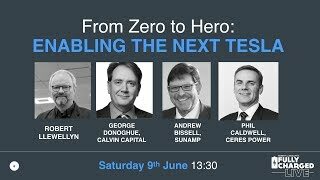 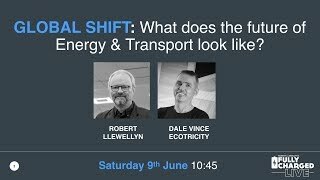 From looking behind the myths of renewable energy, to seeking the truth about conventional generation Robert Llewellyn demonstrates what the future could have in store for us all. 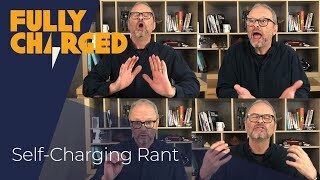 Please consider supporting Fully Charged on Patreon.